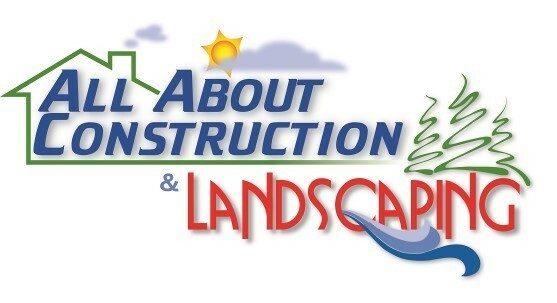 We offer a wide array of landscape services. Go from ground to grass in just hours with sod or a few weeks with seed. Any shape any anywhere. With a plethora of choices you can have that exact look that matches everything you know and love. 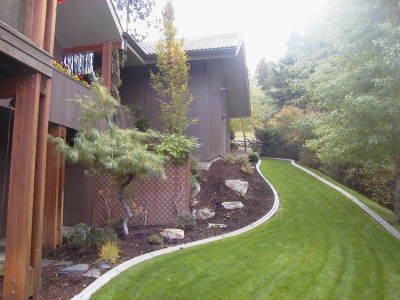 Bring a new level of natural beauty to your yard with customized plant layouts. And meet with our team at the nursery to hand pic your choice of plants. Excavation and grading is completed quickly using our fleet of skid-steers and track equipment designed for residential applications and tight areas. 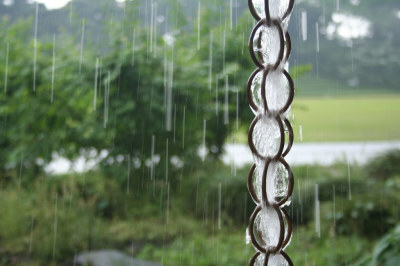 All About Landscaping has installed many drain systems over the last 24 years. Ask us today about what would be the best system for you. 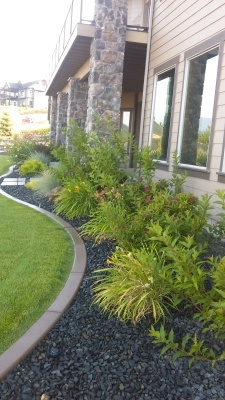 Concrete edging provides a superior level of longevity and customization with almost unlimited shape and color combinations. We also offer black poly-edging. Add a focal element to your new design for a classy, appealing look. 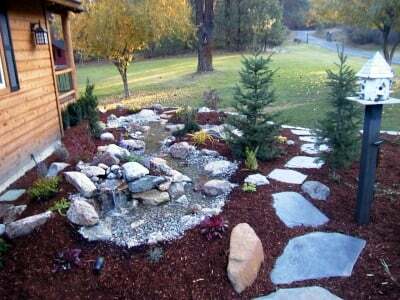 Give your yard new life. 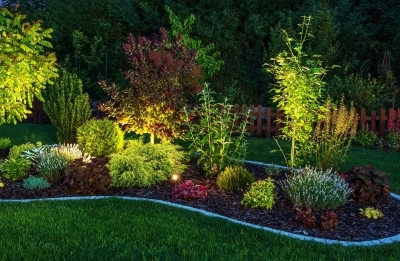 Outdoor lighting opens the possibilities of how your family can enjoy your piece of paradise after the sun goes down. Modern fences are not about borders. They are about style! We want you to love the style and flow of your new fence.